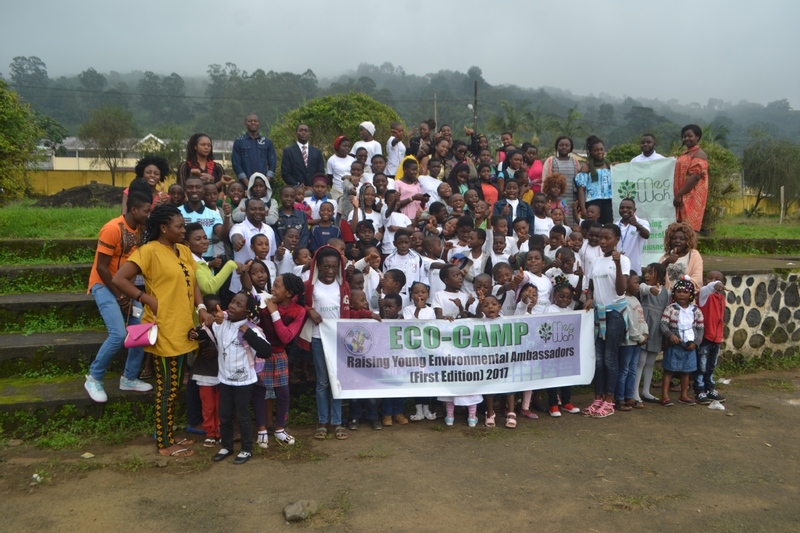 We are an environmental non profit organization working to revive environmental consciousness in Cameroon. We are presently in need of an orchard development coordinator who will work directly with the Director of Meg Wah to develop and coordinate all Meg Wah's orchard projects with kids. He or she will work with these children to establish the orchards while teaching them basic Agricultural skills. The volunteer love working with children especially in rural areas. Should be proactive and willing to teach, interact and learn from children. We also need a project development assistant. His/Her activities includes: Prioritize, plan and coordinate project development activities related to environmental/renewable energy with an innovative and challenging mind is required. Assist in the development of a robust project management approach for Meg Wah activities. Being a logical thinker with a pragmatic approach he/she will support the Department to develop a framework ensuring projects are delivered to time, budget and specification. "Meg Wah’s office location, the supper exciting Meg Wah Team and the impactful projects I work for made my volunteerism period at Meg Wah very memorable. The balance between working in the office and working in the field gave me enormous joy. The mind-blowing impact stories I hear from beneficiaries in communities spiced my days and inspired me to always wanting to be the first in Meg Wah office each day. I was highly engage and involves in implementing projects which benefited vulnerable children/youths, rural women and our mother earth precious ecosystem. Some weekends were dedicated for leisure/tourism.  Meg Wah is Located in the town of Buea, one of the tourist hotspots. 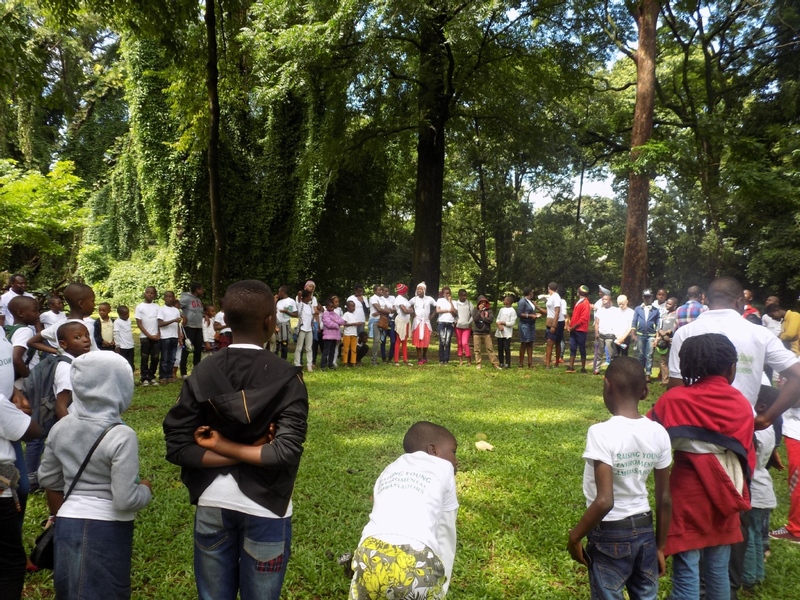 We visited the Limbe Beach, the Limbe Botanic Garden/Wildlife Center, hiking around Mount Cameroon, the Tallest Mountain in West and Central Africa and communing with the hospitable population of Buea. If you have a plan to volunteer at Meg Wah, you are very welcome to this exciting place to be. 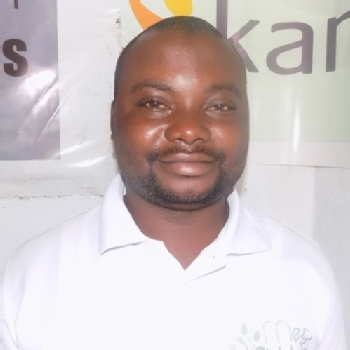 You can connect with me through nkwa4change@gmail.com. I look forward to seeing you in Cameroon, the microcosm of Africa and the breadbasket of Central and West Africa." Kawah street, Bomaka, Buea, Cameroon. Desktop and labtop computers , a printer machine. According to the U.N. FAO, 42.1% of Cameroon is forested. Of these forest cover, 1% is lost annually. The main cause of the lost is population increase and over dependency on natural resources for survival. There has been unsustainable exploitation of these resources which is causing significant environmental degradation. Local community members who live close to these resources are found to suffer the most when degradation occurs because they depend solely on these resources for their lives and livelihoods. 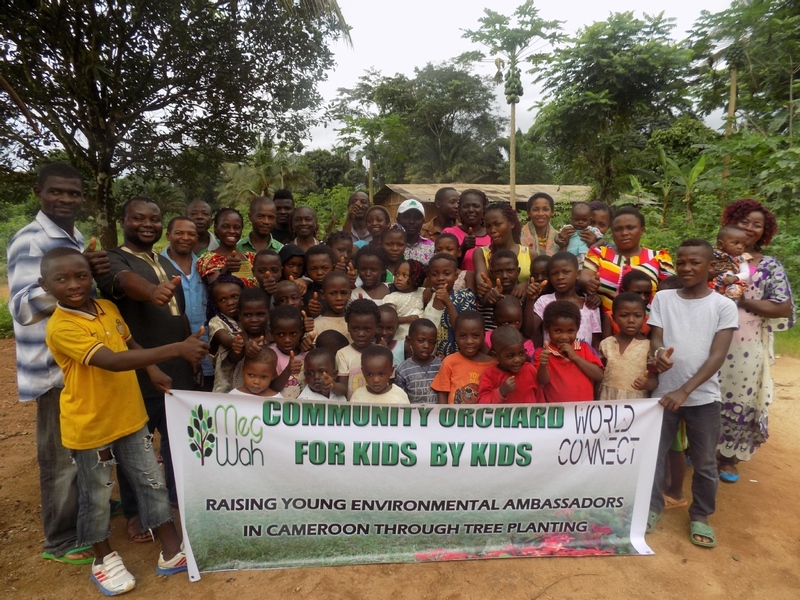 Meg Wah wants to see a Cameroon where humans live in harmony with nature by empowering youths to become environmental ambassadors and enabling communities to solve problems themselves, through a variety of engagement, policy changes and restoration activities. 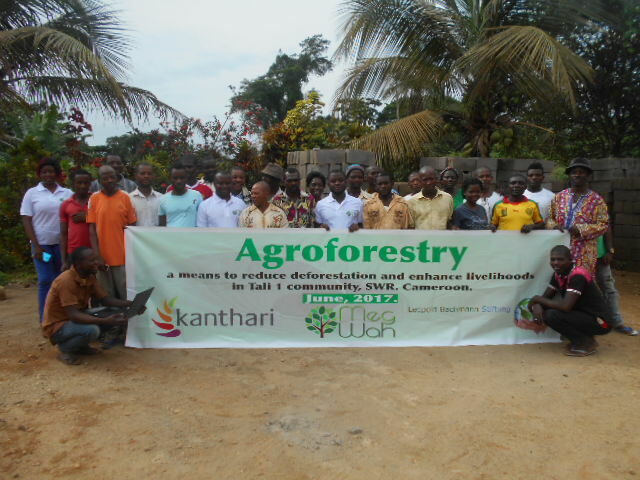 Reducing the alarming Deforestation rate in Cameroon in particular and the entire Congo Basin Forest in general using the Ecosystem and community based approaches, Agroforestry, Afforestation, Re-afforestation and Permaculture. 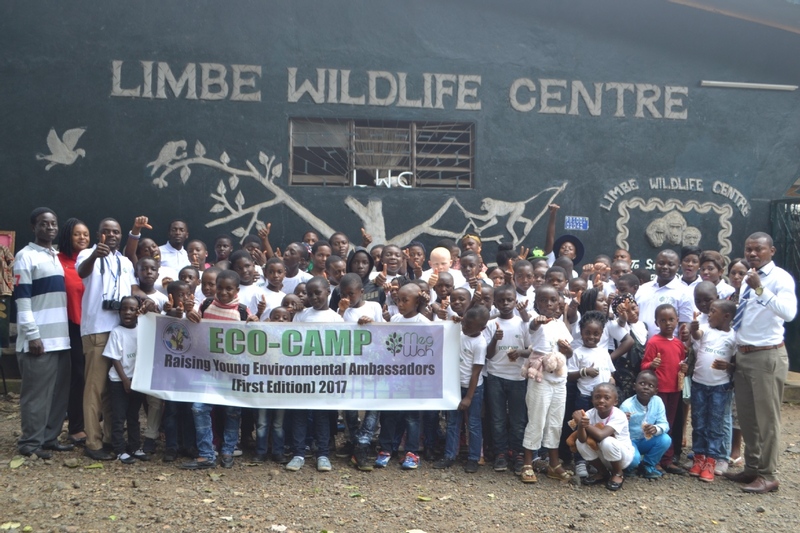 -Raising young Environmental Ambassadors that will champion the course for a safer and greener planet earth through: Eco-Camp, community Orchards for Kids by Kids, Out Door Environmental Education. -Promote Organic Agriculture through the use of indigenous seeds and by harnessing and promoting local and scientific farming methods that enhances environmental sustainability and food production . -Work with communities experiencing water shortages to make water accessible and available to all. 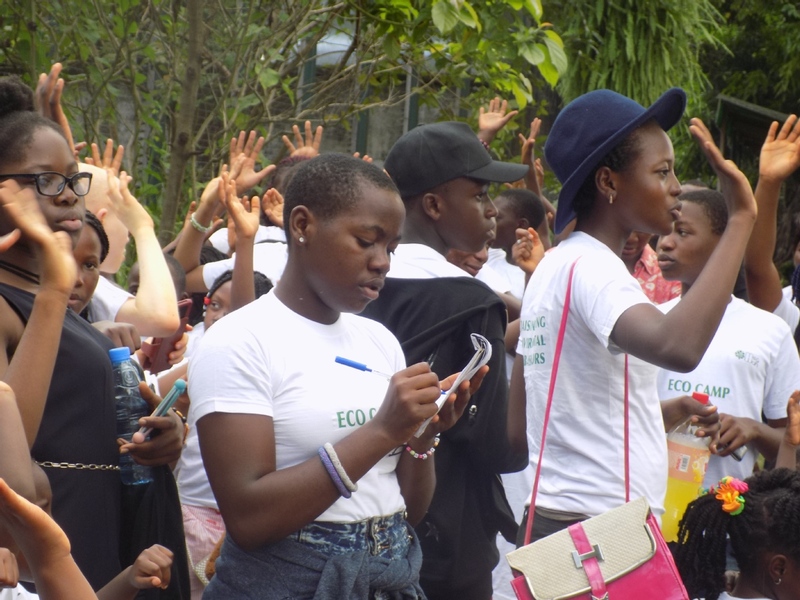 -Advocate for sustainable Environmental policies through multi stakeholder involvement. 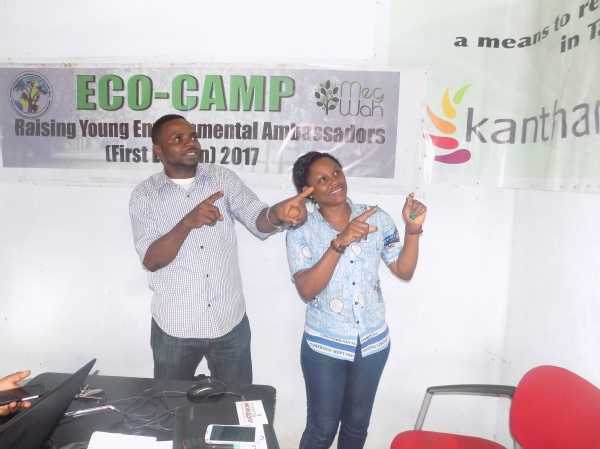 -Train youth leaders that can efficiently and effectively work for environmental and social change in their various communities. We at Meg Wah (My Earth) would love to hear from you!